Lieutenant Glen Giles suffered a fatal heart attack shortly after struggling with a subject during an arrest. He had encountered the man on Alcoa Highway, near Wright Road, at approximately 11:00 pm. The man began to resist as Lieutenant Giles attempted to arrest him for public intoxication. Lieutenant Giles and another officer took the subject to the ground and subdued him. 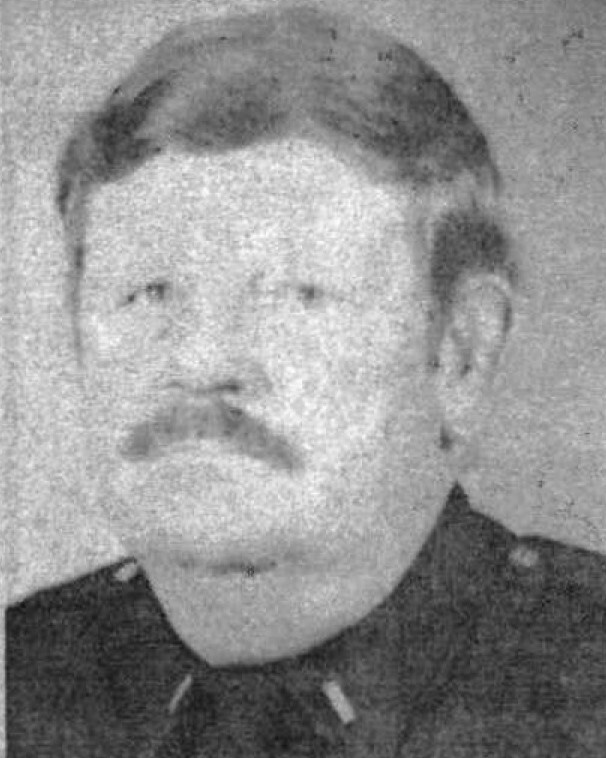 At approximately 1:30 am other officers noticed that Lieutenant Giles had failed to return to the station at the end of the shift. They located him slumped over in his cruiser. He was transported to a local hospital where he was pronounced dead. 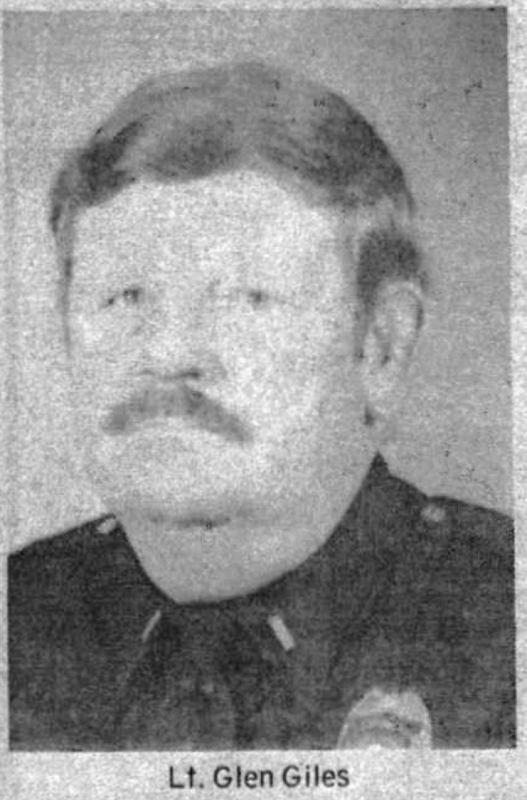 Lieutenant Giles had served with the Alcoa Police Department for 15 years and had previously served with the Blount County Sheriff's Office. He was a U.S. Marine Corps veteran and was survived by his wife, daughter, two sons, grandchild, parents, and and brother. On today, the 31st anniversary of your death I would just like to say thank you for your service and sacrifice-not just for your Community but for our Country as well when you served with the USMC. And to your Family and loved ones, I wish to extend my deepest sympathy.